Charles A. “Charlie” Riddle, age 90, of Sanford, NC, died Friday, January 25, 2019 at his home. He was born in Lee County, NC on February 28, 1928 to the late Oded Dewey “Buck” Riddle and Sarah “Sadie” Hall Riddle. In addition to his parents he was preceded in death by his wife Carol Matthews Riddle; siblings Oded Riddle, Robie Riddle, Bertie Poindexter, Amy Joyce Chorney, Dolly Mae Boyd and granddaughter Kimberly Riddle. 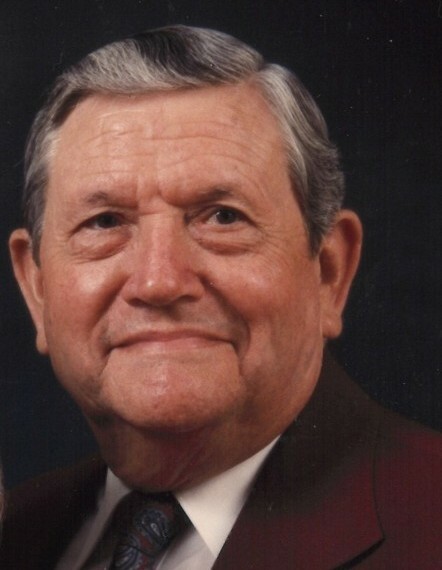 Charles was a faithful member of the Sanford Church of God and worked many years for Eaton Corporation. He served our country in the US Army during the Korean Conflict. He is survived by his son C. Wayne Riddle and wife Peggy Day Riddle; brother Edwin A. Riddle and wife Evelyn; sisters Shelba Jean Rackley and husband Jim and Nell Solomon; three grandchildren, nine great-grandchildren and numerous nieces and nephews. Charlie is also survived by sister-in-law Nancy Riddle Bridges; brothers-in-law Tommy Poindexter and Ray Chorney all of Sanford. The family will receive friends Wednesday, January 30, 2019 at Sanford Church of God from 1:00 PM to 2:00 PM and at other times at Charles’ home. The funeral service will follow at 2:00 PM with Pastor David Kimbrell officiating. Burial will follow at Jones Chapel United Methodist Church cemetery with military honors. Condolences may be made to the Sanford Church of God, 2105 Pathway Drive, Sanford, NC 27330.